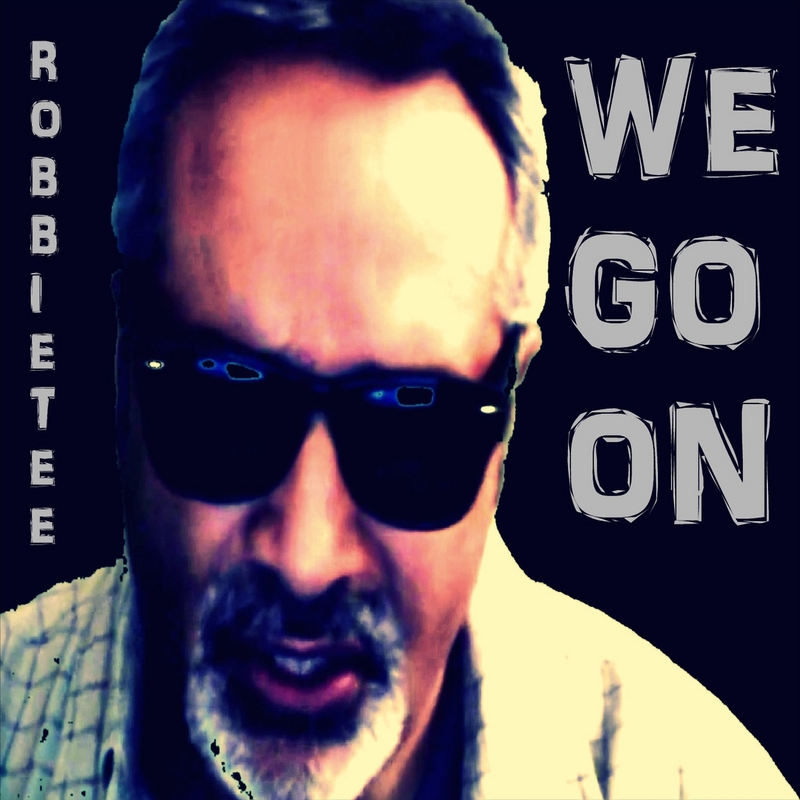 “We Go On” is the brand new single ready for download on this website, starting now! The official release through iTunes and Amazon is set for mid to late December. The single is a sort of preview of the album entitled “Today Is The Tomorrow You Worried About Yesterday,” which is set for release early 2013. The single was inspired by the vision of a video for The Wellspring Family Services organisation, who help homeless children and broken families. In fact Robbie hopes to draw attention to this organization, who he believes are doing a fantastic job in helping the less fortunate. The new album will also mark the return to the much appreciated sound produced on Robbie Tee’s top selling album,”Brave, New and Absurd.” The songs are all centered around life’s hardships, iniquities and our absolute inability to create a better future for the masses and not just a select few. The official video for “We Go On” should be posted to Youtube within the next few days.